It can be difficult to shop for those who are in your office. Whether you are shopping for administrative assistants or CEOs, you need to consider an appropriate gift. 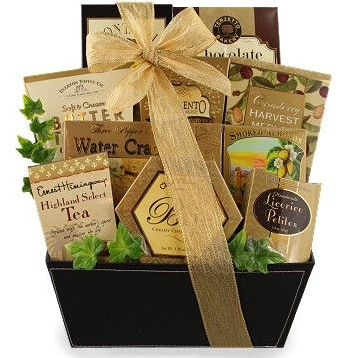 Various executive gift baskets can make it easy for you to get a gift while staying in your price range. One of the top reasons that a gift basket makes a perfect gift is because of the variety found inside of it. You may find items ranging from bottles of wine to different types of crackers or cookies. It ensures that the person you are buying for will enjoy at least some of what is inside the basket. Everyone has a different budget when it comes to shopping for gifts. Executive gift baskets have a broad range in price. This way, you can get smaller gift baskets for some and larger gift baskets for others. You may find that it’s easier to give everyone a gift basket so that you don’t have to shop at a variety of different stores. The many gift baskets will have themes. You can choose from candy themes, wine themes, pet themes, coffee themes, and more. This way, as long as you know even a little bit about the recipient, you can be sure to get them a gift basket that they are sure to love. If you don’t know much about them, you can stick with one of the more generic names, offering up a delicious variety of snacks. Gift baskets are popular for anyone in your office. Plus, many are large enough that they can share with those around them, including family and friends. It will make it easier for you to give gifts throughout the holiday season and all year long. 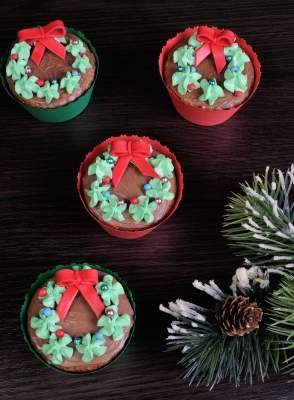 This entry was posted in Food business, Food styling, Gift Ideas, Occasion and tagged corporate gifts, executive gift baskets, gift basket, gift ideas on December 12, 2018 by Yami.